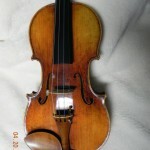 At Fiddles and Sticks you will find a wide range of instruments. 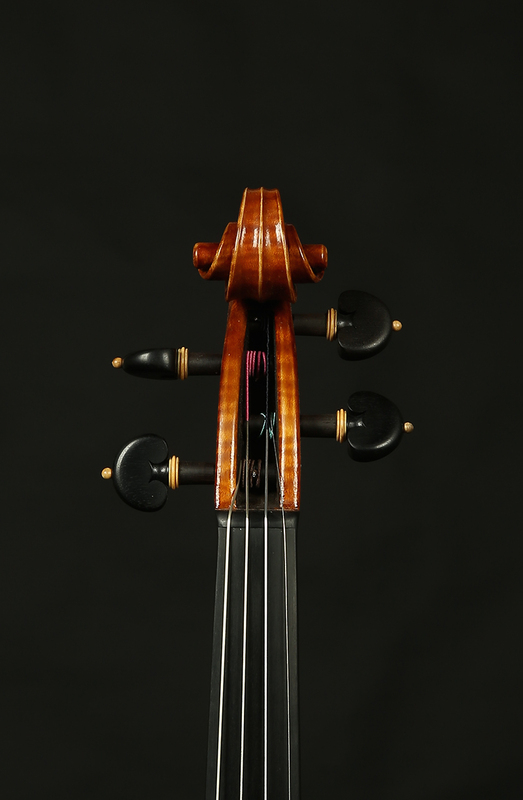 I stock new instruments from many award-winning makers including Tatsuo Matsuda, Massimo Negroni, and Scott Cao. 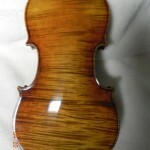 I also have many older violins for you to try. 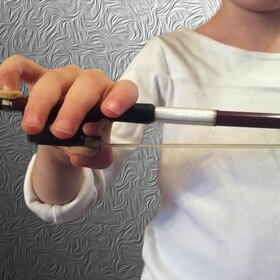 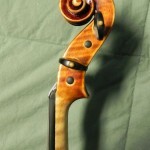 Experienced players understand that the quality of the bow is as integral as that of the instrument. 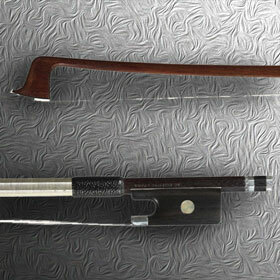 I features bows from Roy Quade, Lee Guthrie, and more. 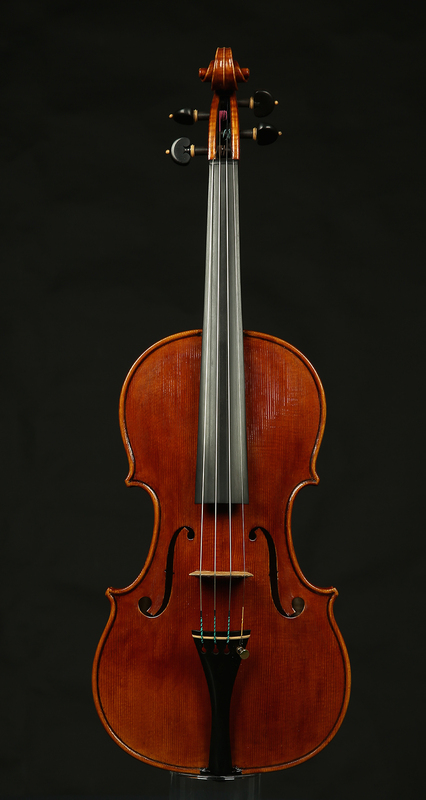 When you start learning a string instrument, it is often a good idea to rent an instrument, especially if you need a small size. 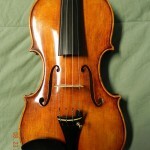 I offer top quality rental instruments at a great price and can ship them to you! 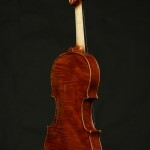 I’m very excited about this Italian violin, coming in next week. 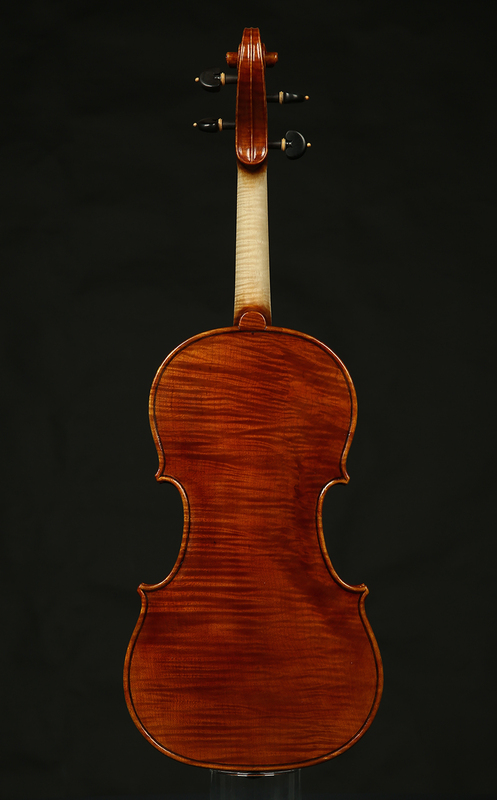 Another beautiful violin from Valentina Petrova of Kazanlak, Bulgaria. 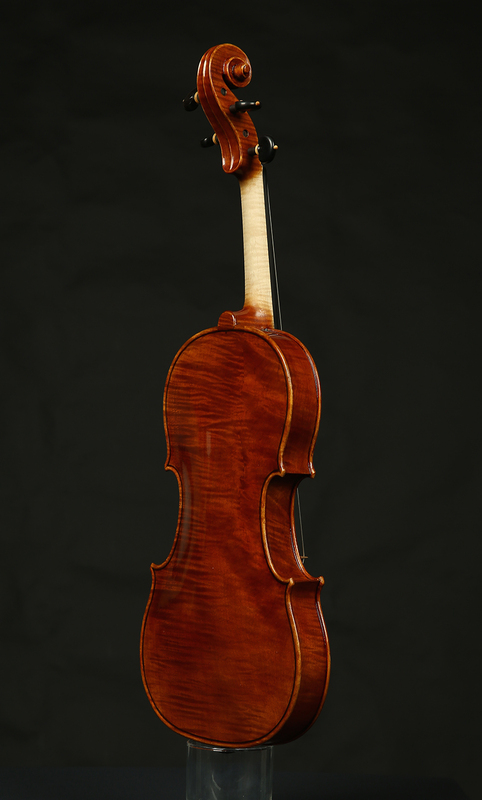 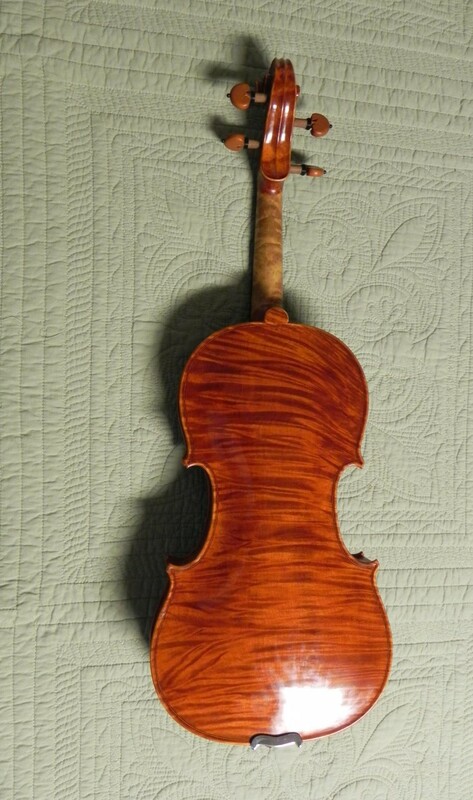 This is a 1715 Strad model featuring a one-piece back with oil varnish over a mineral ground. 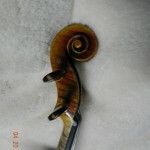 Now available through Fiddles and Sticks. 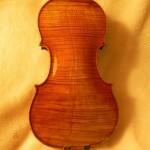 I received a new violin recently by Maurizio Catellani. 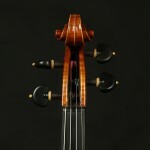 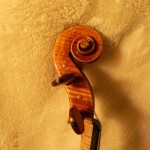 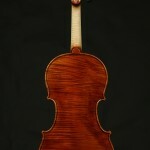 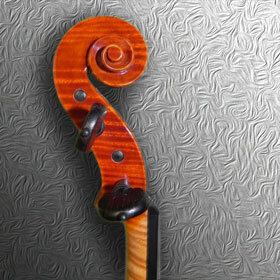 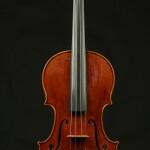 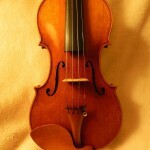 In Italy, this violin placed 9th at Concorso Internazionale Pisogne 2011. 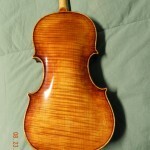 Nice one piece central European maple back on a Guarneri model of Plamen Petrov.